Home A Writer's Life Let Giftmas 2017 Begin! 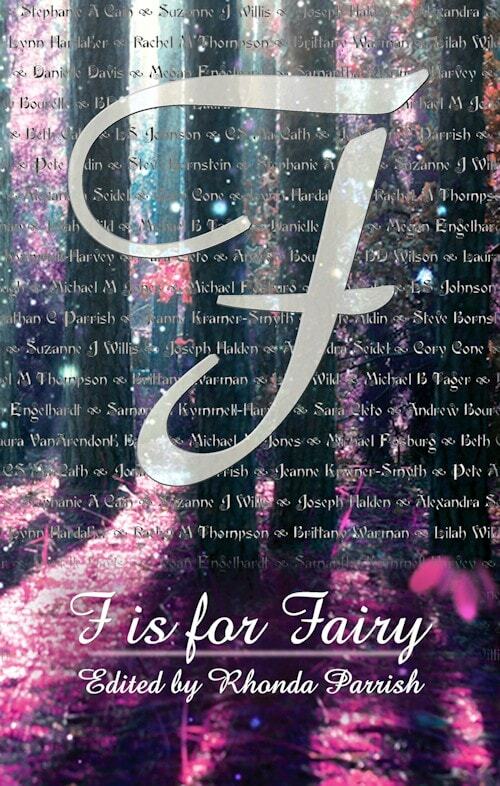 Rhonda Parrish has been coordinating a Giftmas blog tour for some years now. Last year, which was when I joined, she added a fundraising aspect to the blog tour. 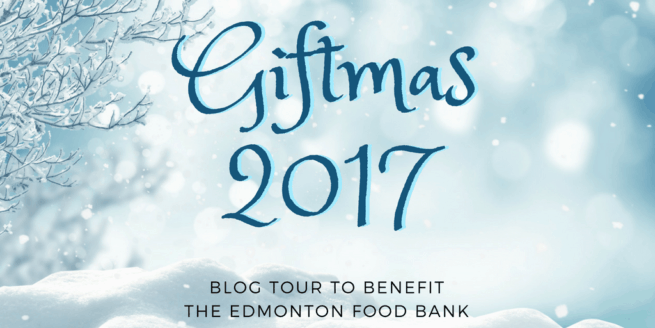 In addition to writing about holiday traditions and our 2017 theme of Shining a Light, we’re supporting Edmonton’s Food Bank. I’m part of Giftmas again this year, and I’m so excited! We raised $521 CAD last year, so this year’s goal is $522. And note, that’s Canadian dollars, which means donations in US dollars go just a little further. The food bank is able to turn just $1 CAD into 3 meals, which means even small donations mean a lot to hungry people. In addition, the group of writers and bloggers who are participating in Giftmas 2017 have thrown in some rewards to sweeten the pot. If you donate just $1, I’ll send you Giftmas stickers in the mail. 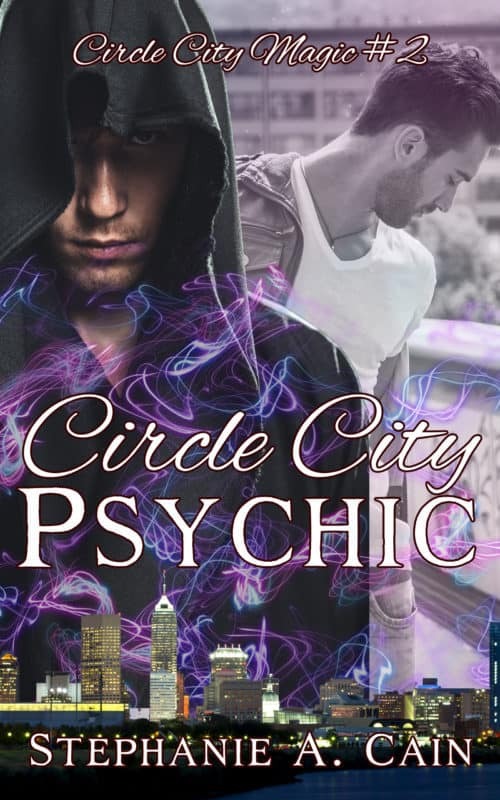 If you donate $40 or more, you get the stickers and I’ll name a character in Circle City Magic after you! My choice whether it’s a villain, victim, or werewolf, though if you have a preference and I can make it work with the plot, I will. And that’s just my contribution to the donor rewards. There are lots of others, including e-books, coasters, and advance-reader copies of a couple of Rhonda’s books. We’re also doing a Rafflecopter giveaway for everyone who helps us spread the word. Donating gets you an entry, but we know times are tough. If you can’t donate money, you can still get entries by donating space on your social media timeline. The grand prize includes almost a dozen paperback books (including the Storms in Amethir series) plus some ebooks and other great gifts–and there’s a second prize, too! I could keep raving to you about how much fun this is going to be, but Rhonda does it so much better, and she has all the details. Read more about Giftmas 2017 at Rhonda’s blog. Donate to Edmonton’s Food Bank now.